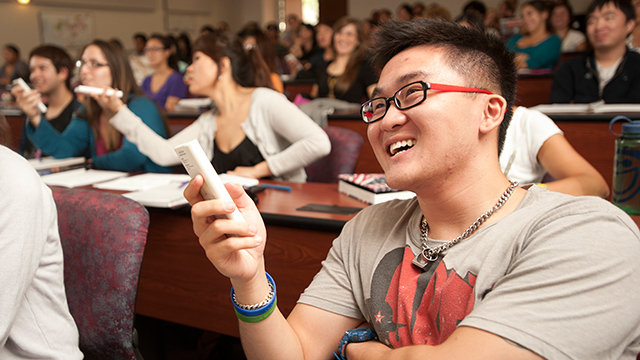 CAPS is committed to assisting students, faculty, and staff by providing outreach presentations relevant to the campus community. Outreach efforts are audience-specific and can be tailored to a particular need or educational goal/objective. We can collaborate with you to develop the presentation that fits your needs. The ultimate goal is to provide information about CAPS services and to provide psychoeducation as a means of prevention/education. While we make every effort to accommodate all requests, regrettably there are instances when we are unable to do so. The likelihood of honoring your request is increased significantly if there are alternate dates/time, and you submit the request at least 3 weeks in advance. Only with advanced notice, may we be able to develop/design an outreach request that is not included on the outreach menu. If you are interested in interviewing a counselor, please see Request an Interview. As with outreach presentation requests, please submit your request at least 3 weeks in advance.